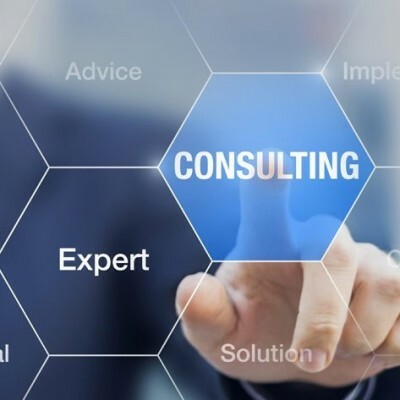 Experts in strategizing and designing programs in line with Organization's vision. 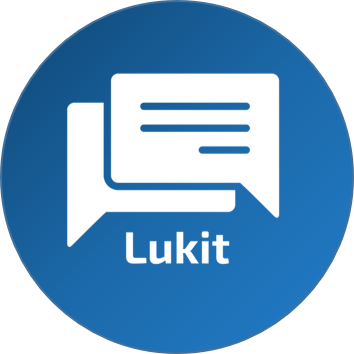 Sign up for Lukit. Employees can chat just like on whatsapp or Facebook and get their queries resolved in seconds. This is simple and can be implemented quickly with minimal efforts from the organization. HR will have all the time they saved in playing a more strategic role.